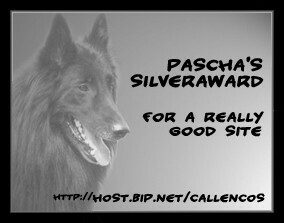 who nominates his or her home page or site. and in some way or another soar beyond them. 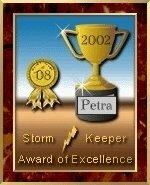 STORM KEEPER AWARD for August 2002. 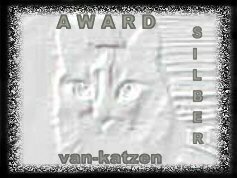 This award is not automatic. 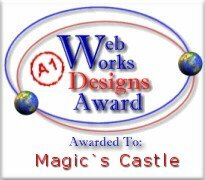 All pages that receive this award are viewed. you put into your site. and sharing your site with me. at the above URL for this month. 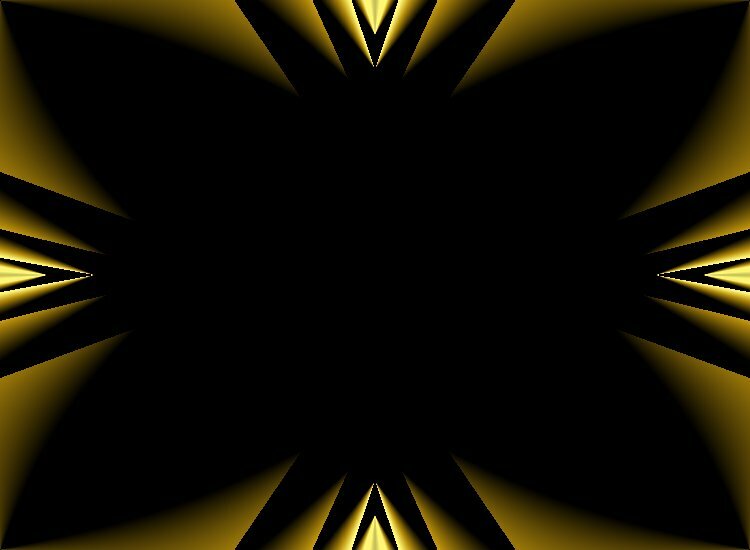 kurze Ladezeiten, ein schönes Layout. Leider läßt es sich im Menue so schwer lesen. It's a really good site you have.